Every year I get these kinds of comments from my teacher friends; “Just do the same concert you did last year,” “don’t reinvent the wheel,” “you work too hard.” I smile when I hear these comments because I just can’t do the same show year after year! 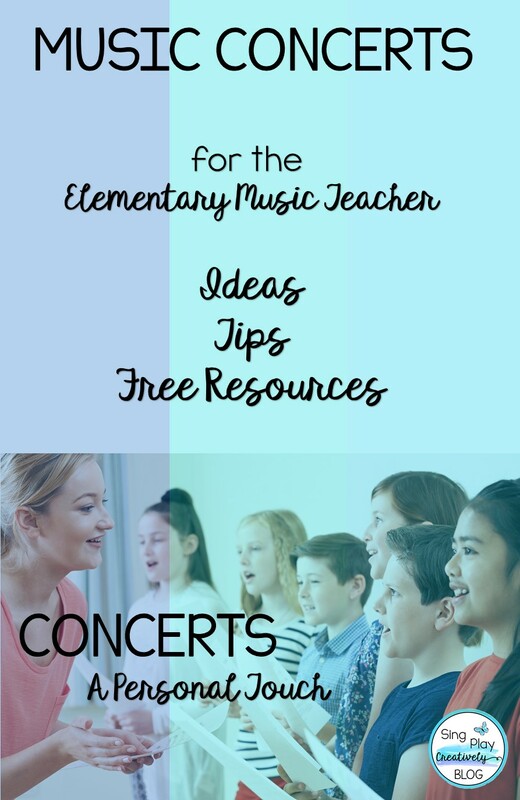 I do use some songs in cycles of 4-5 years, and maybe I’ll repeat a favorite song too, but I feel like I have to tailor make each show to fit the students who are performing. I feel like it’s super important to add a personal touch to my music concerts. 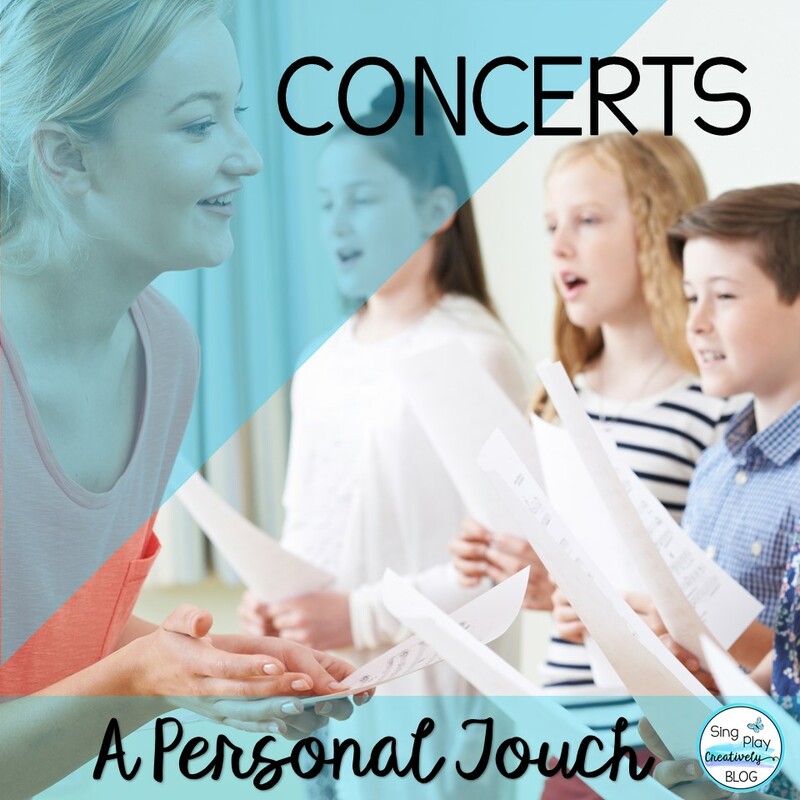 Here’s four ideas that will help you plan for your concerts and make them more personal. Over the years I’ve had students who are in Band and Chorus and so I’ve written clarinet and flute parts for them to play while we sing a song. Another time I had some really wonderful soloists, so we had a whole section of the program that allowed for them to sing in duets, solos and smaller groups. It meant a lot of extra practice time for them and me, but I always felt that the end result was worth the time. I love watching the students grow in their talents. I’ve also made it a point to include my special needs students per their ability to perform. 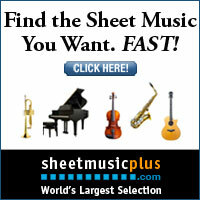 Some get speaking parts, some special instrument parts or some a dance part. I enlist the help of the special needs specialist to help make decisions about what this student can do. Some years I have students who can read the melody easily–and other years when they couldn’t. When I have students who can read music I can tackle more difficult choral pieces and two part harmonies. Some years I’ve had Choruses that are almost 50% boys. Those years I did a special musical number just for them. We made snowmen costumes and the girls sang as the boys danced to “Snowman Jump” by Teresa Jennings. Another year we sang “Santa’s Getting Fit for Christmas” and the boys dressed up as Santa Clauses. 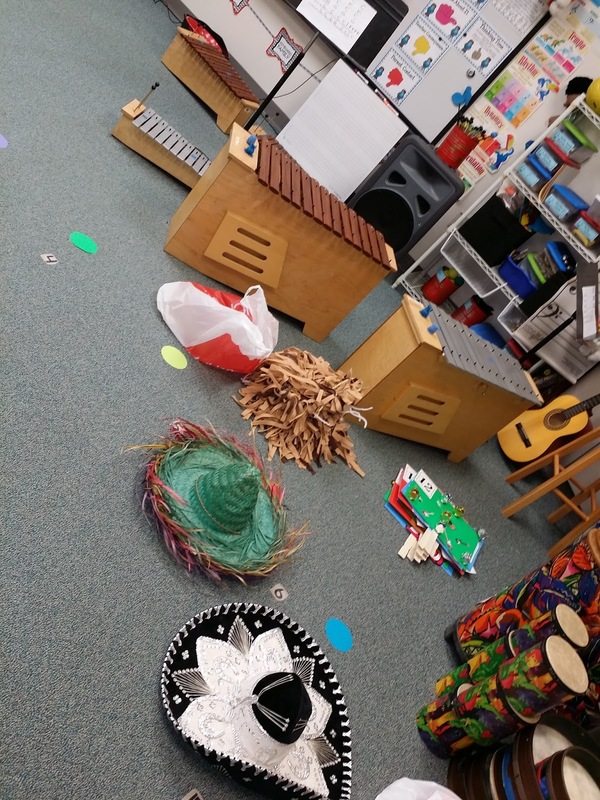 I love to do multi-cultural music with the students. 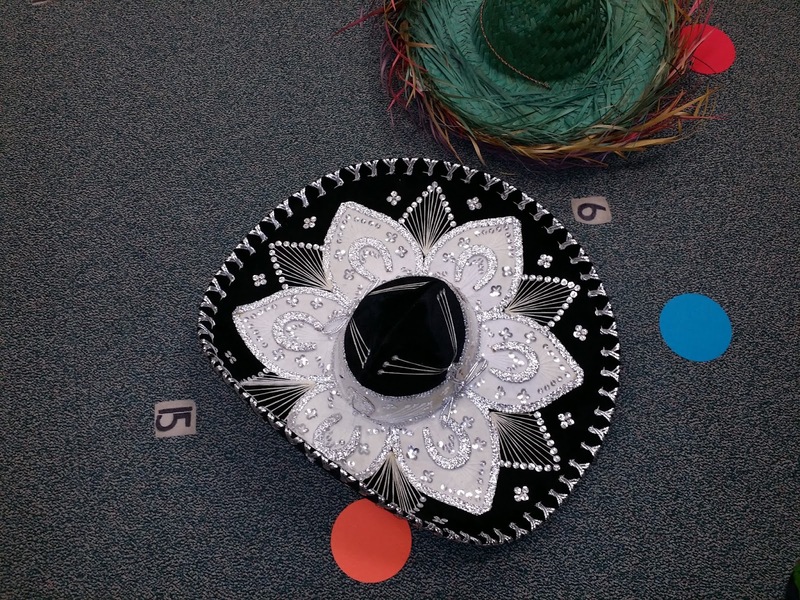 A fun program we’ve done is to sing a song in Spanish, a song from Hawaii “Mele Mele Kalikimaka”, a Hanukkah song and dance, and a Kwanzaa song. 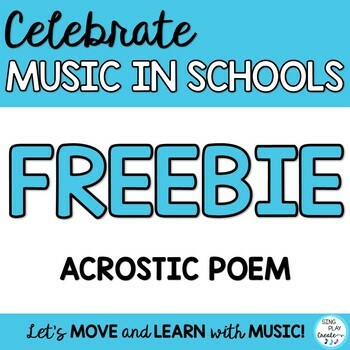 I’ve written several songs for the students to sing, but I also use the MK-8 Magazine music from Plank Road Publishing. 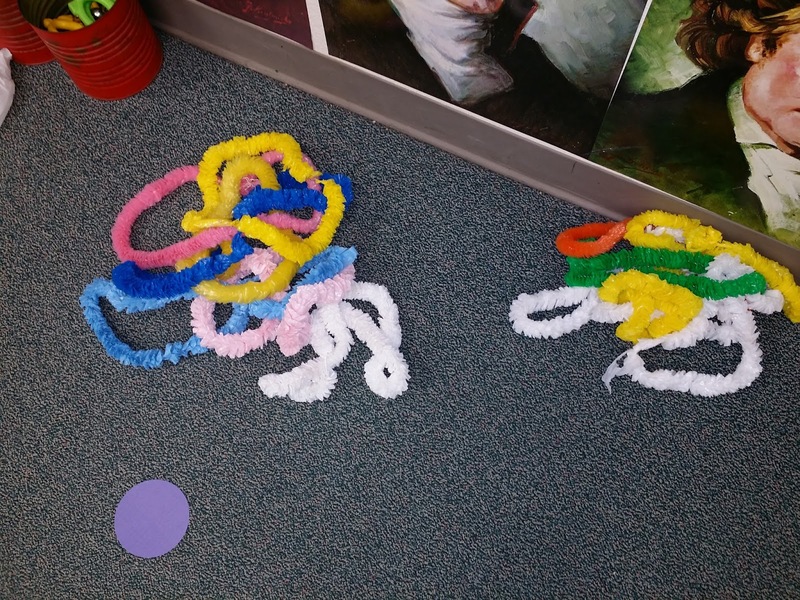 Our Hawaiian leis and our Mexican hats. When I begin planning for the Chorus program I don’t plan everything ahead of time. I choose a selection of songs and then I see who joins Chorus. (It’s an extra curricular program before school) The number of students and the talent that has signed up determines the songs. Sometimes we’ve done 10 songs and sometimes we’ve done 6. 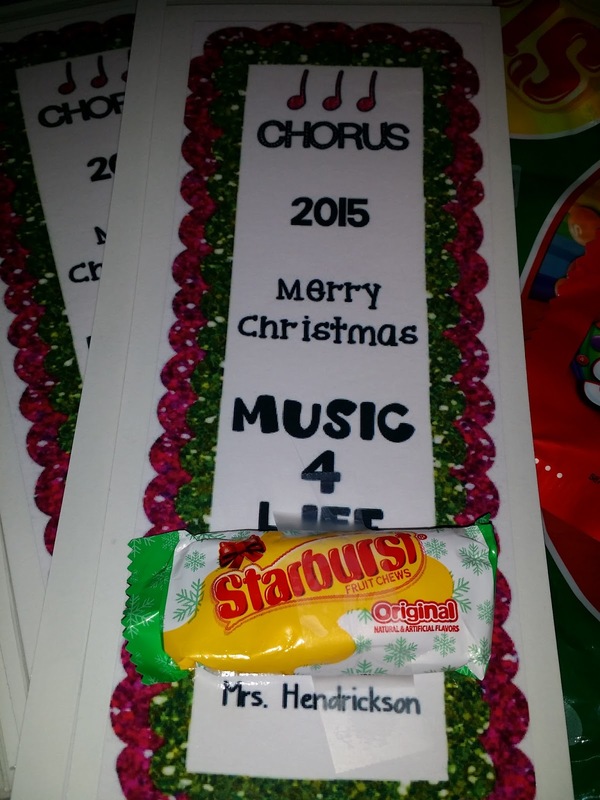 It just depends on the abilities of the students and their commitment to the Chorus program. 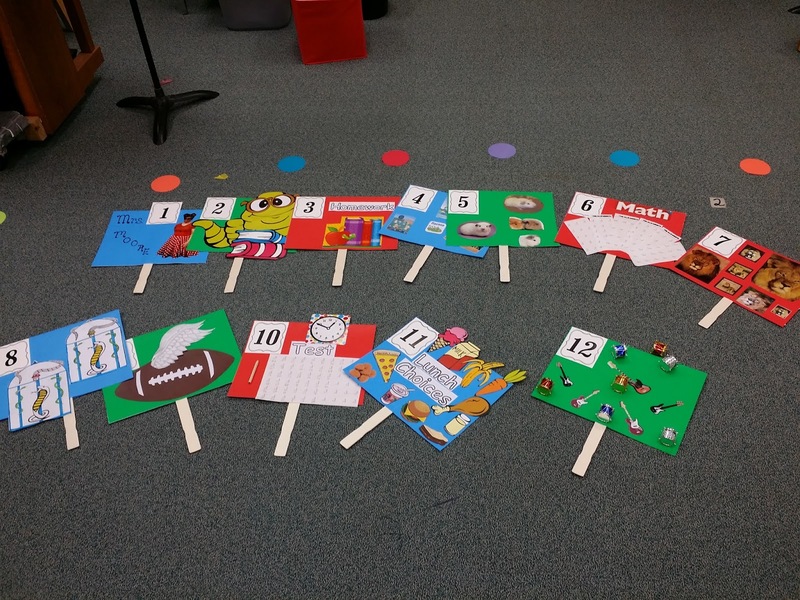 We’ve done mini-musicals with all pre-recorded tracks, solos, speaking parts and many extra rehearsals and we’ve done A’capella songs, rounds, partner songs and Orff arrangements. The props, costumes, staging, instrumentation and parts are all directed by the students. This gives them a great opportunity to develop some leadership skills too. I love to have my band and strings students play xylophones to accompany the Chorus. We’ll add in an Ostinato, Steady Beat, some dancing and come up with a fun and performance worthy number. I step back as the students gain more confidence in their parts. I don’t stand in front of the group for the whole show-only on songs where a conductor is needed. 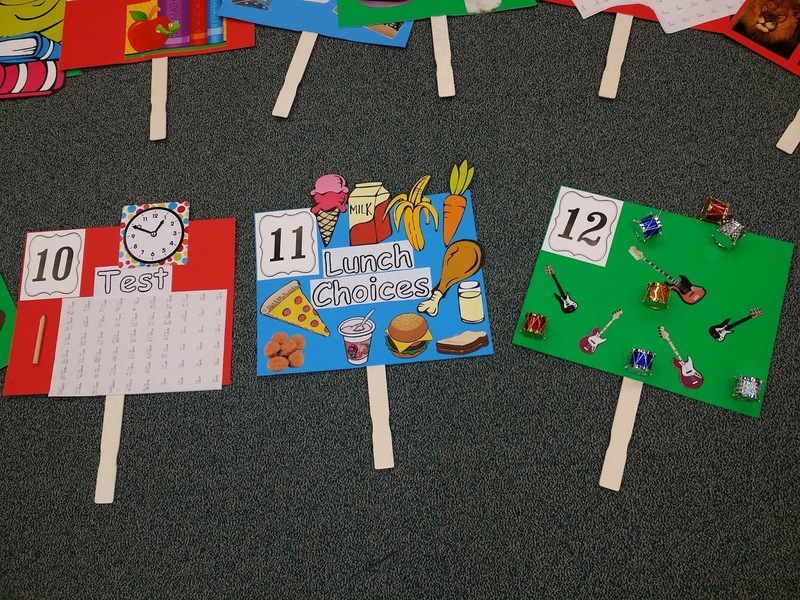 A parent volunteer really went the extra mile and made some fabulous props for the song. A student will hold up the sign as we sing the words. My version for my school is a bit different than the one here..Our principal LOVES Disney, so we did a spin on her dressing up as Minnie Mouse. Here’s me getting in the holiday spirit…. 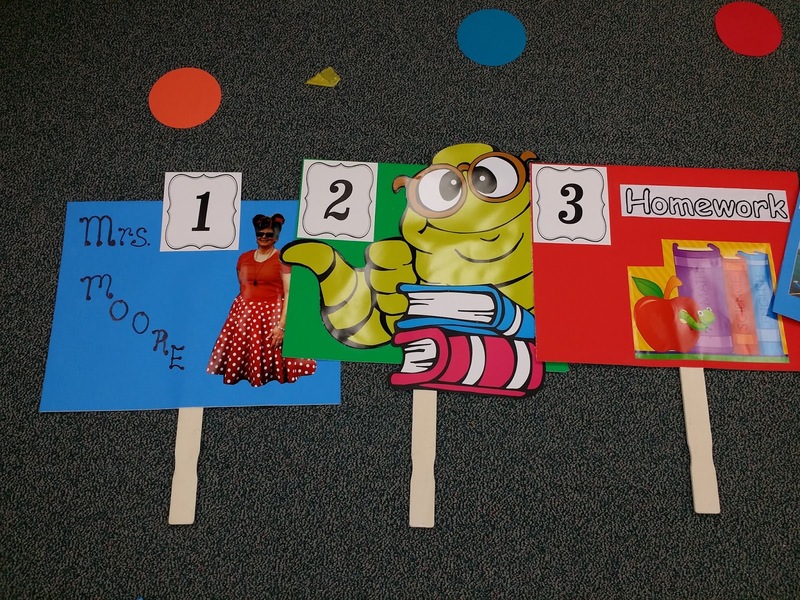 This is the book mark I made for the students. I taped a piece of candy on the top of it to say thank you! I’ve been doing children’s concerts for a while now. I used to take my own children to care centers and have them sing for the folks living there. I always felt so great afterwards because the people there always thanked us so much for coming. They held our hands, spoke to us and were crying at how “beautiful” the children sounded. I learned a great lesson from these experiences. “HAVE AN ATTITUDE OF GRATITUDE”. After my programs I now go around to the parents and I shake their hands and tell them “thank you” for coming to our school, supporting music, and coming out to the program, getting their children to rehearsals and helping them develop their talents. 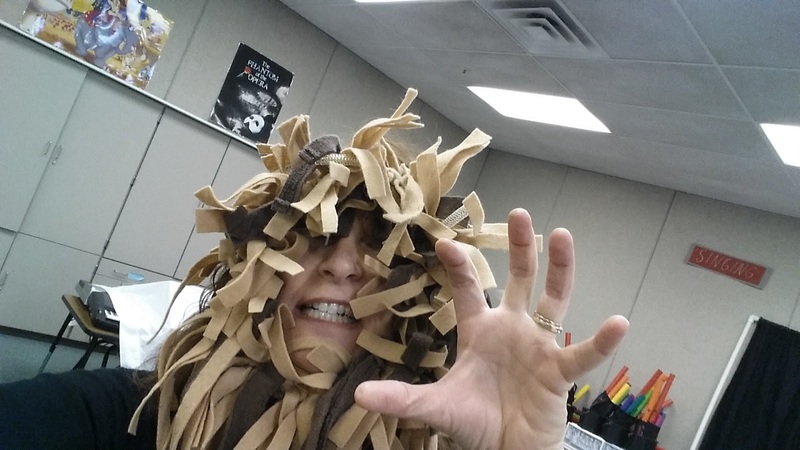 Reaching out to them has helped me build a community of support when I want or need more materials for my classroom. Although I work really hard and probably deserve some “thanks” too–I’ve found that if I take the first step in communicating, the parents open up much more to me and share their feelings about the performances and their gratitude too. I’m sure you’ve been here-standing with your back to the audience waiting for the audience to be quiet. Most music teachers have had this experience. I wrote a poem with hand actions that I’ve taught to the whole school so that when we have a music concert the students all recite this poem. It especially helps during the evening programs to teach the audience about concert manners. Most of all I want my Chorus students to develop a sense of belonging, teamwork and sharing their talents. What are some of your concert tips? Like this post? You can share it on PINTEREST.